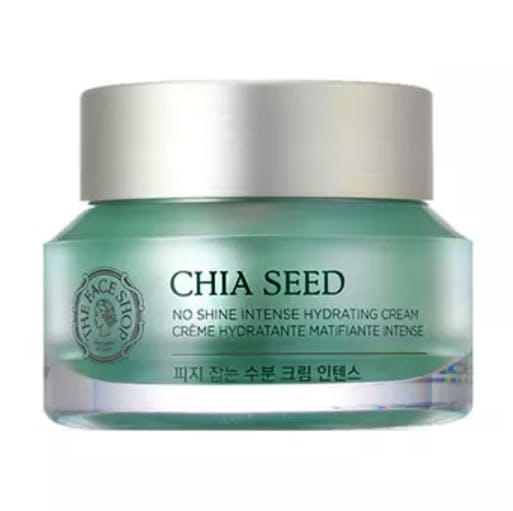 All the skin care products by The Face Shop ranging from hydrating face creams, hand creams, face washes, and face masks are great. They are not harsh at all, in fact, they are a boon for combination and sensitive skin. They are available on Nykaa and are priced a little on the higher side, but there is always a promotion going on, and one should always invest in skin care. The delivery is also super quick.